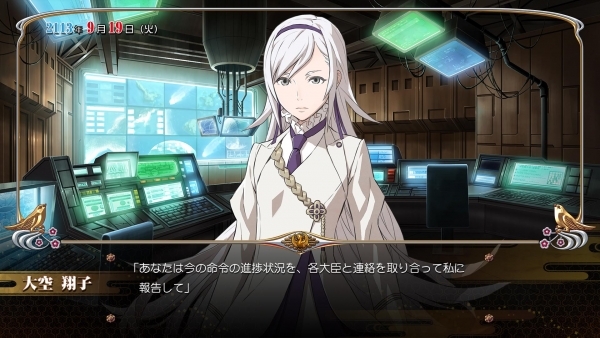 PS Vita version to add new elements, event CG. Liberation Maiden SIN is coming to PS Vita, this week’s issue of Famitsu reveals. Due out on July 31 in Japan, the visual novel game, originally launched for PlayStation 3, will be available for 6,800 yen via retail and 6,000 yen via download on the handheld. A 8,800 yen limited edition is also planned. The PS Vita version will add new elements compared to the PlayStation 3 version, as well as a large number of new event CG. Production and functionality has also been enhanced, but details on how are unknown.